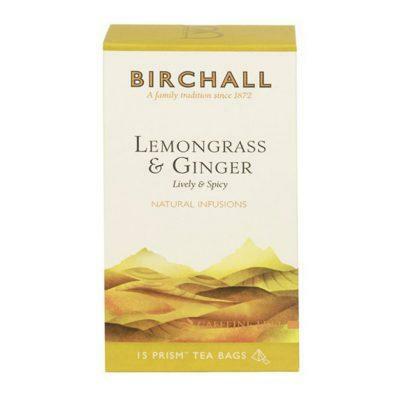 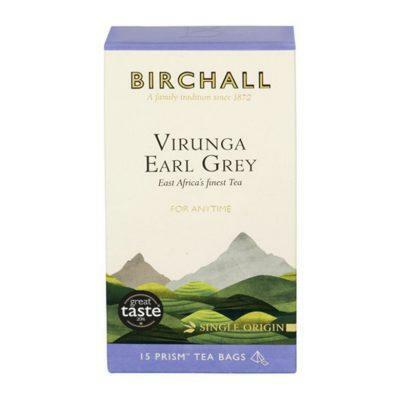 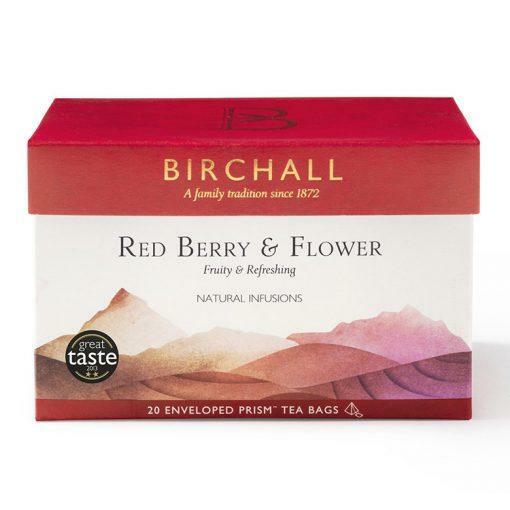 Birchall Red Berry & Flower tea is a luxuriously smooth blend of sweet red berries and refreshing hibiscus. This full flavoured red fruit tea is a plentiful source of anti-oxidants and is naturally caffeine free, so you can enjoy it at any time of day. 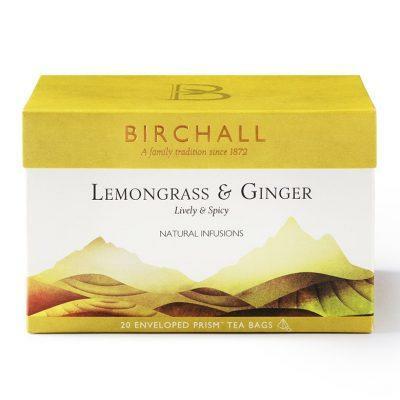 Each Prism tea bag is individually wrapped for freshness which makes them ideal for displaying in a boardroom or for hotel use.